United Smiles is a modern dental practice, providing specialty dental services such as endodontics, orthodontics, and implantology to Wallan and all Melbourne metro areas. We take pride in offering exceptional dental care, employing only the state of the art dental technology, friendly and skilled dentists and across-the-board dental procedures. Our modern dental facility is designed to provide comfortable and relaxed environment to ensure that your dental experience with us is a pleasurable one. Our goal is to offer high-quality dental care service at affordable prices and maximise your insurance benefits. 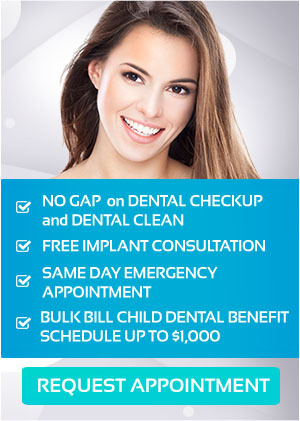 Everybody deserves a healthy, beautiful smile; thus, we keep our fees fair to suit every budget. Our cutting edge dental technology and equipment allow us to provide the best possible care to our patients. Using the innovation and high quality craftsmanship, we can deliver effective treatment and eliminate discomforts often linked to certain dental procedures and reducing time in chair.